I need a washer for the rear trailing arm. This is what it looks like. There is one for each trailing arm. You should be able to get one from your dealer for $3. 914 rubber has a newer version. also McMaster Carr has them as well as new nuts. don't ask why I know. Interesting wedge washer from McMaster-Carr. 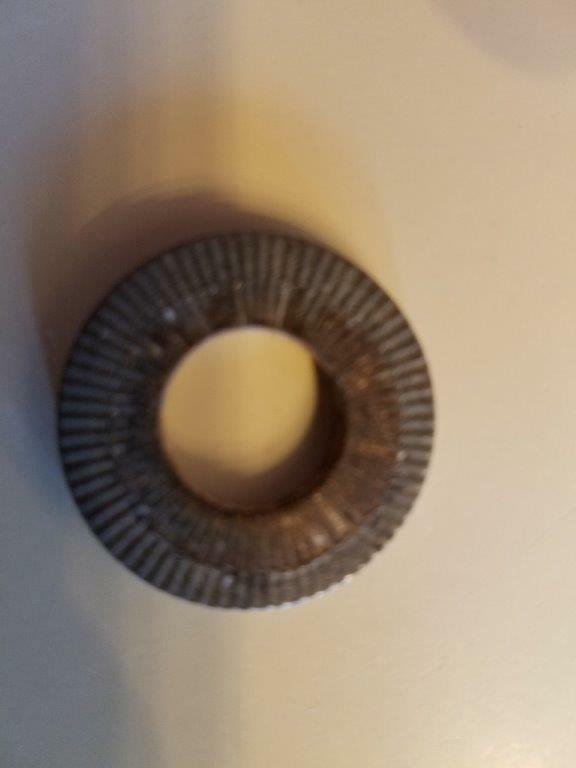 Anyone know the purpose of a wedge washer ? Pelican lists the washer as NLA. The picture show is as a plain flat washer. 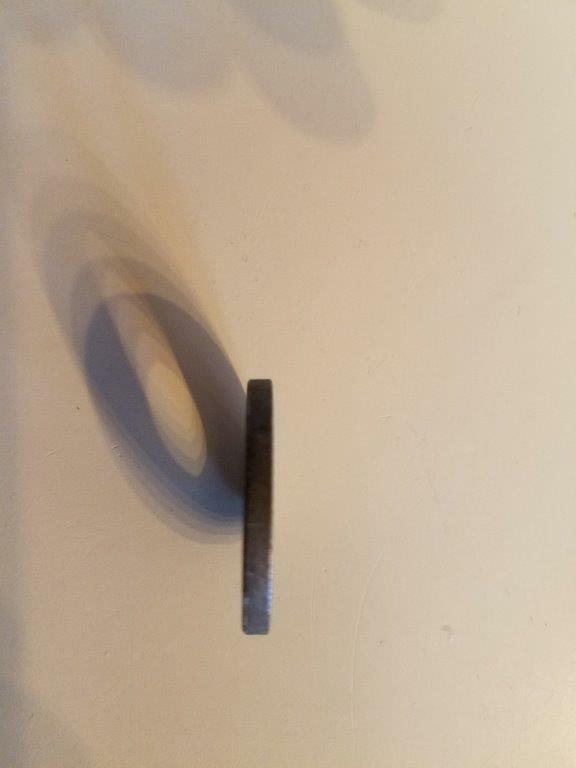 I have used 14mm Schnoor washers. Of all the cars that I have dismantled I have only seen the washers twice. They do prevent the paint from getting scratched by the nuts.